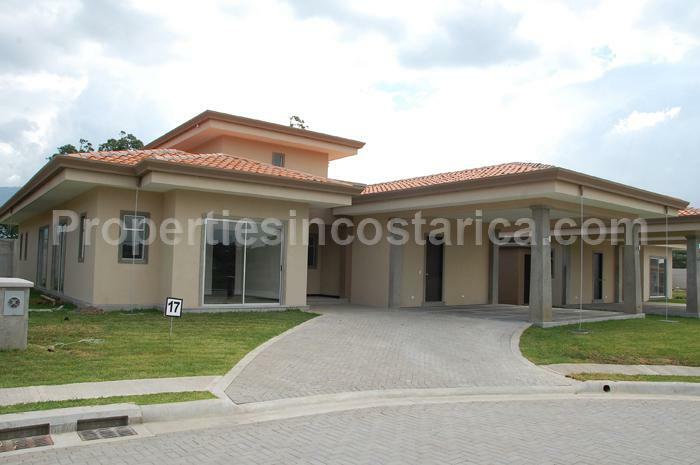 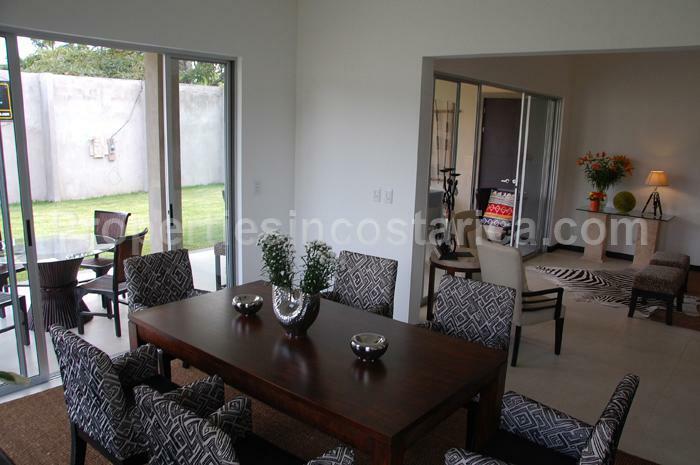 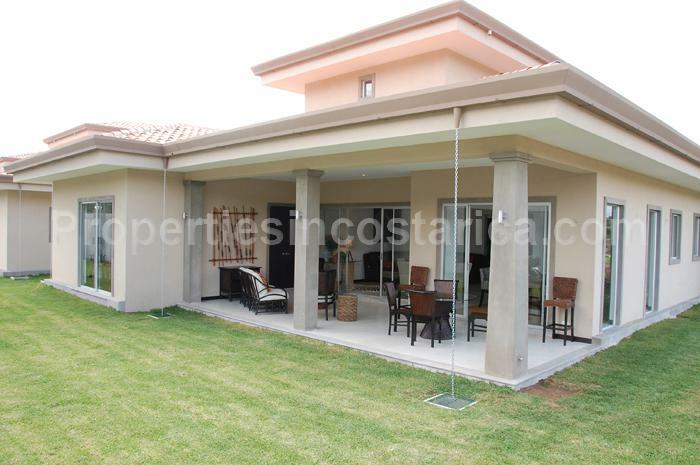 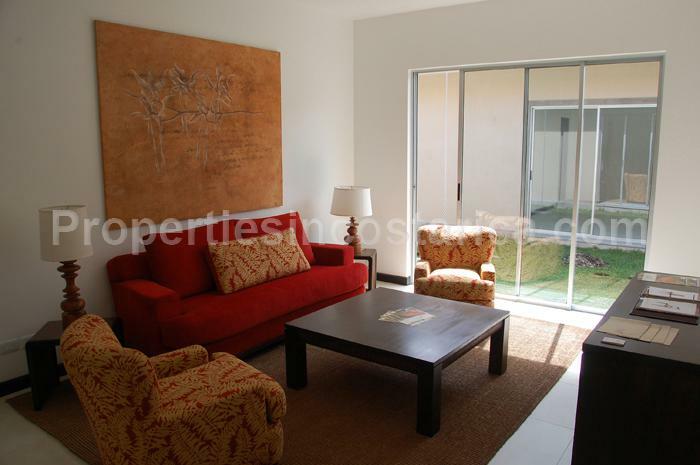 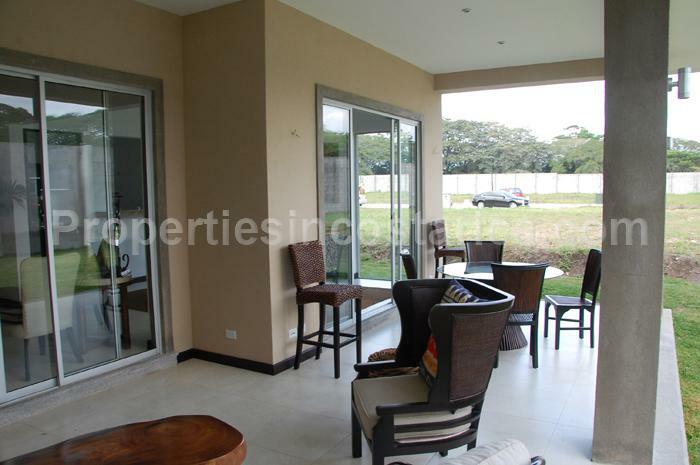 Gated community homes for sale in Santa Ana`s best location, close to the airport, golf courses, shopping malls, international bilingual schools, business centers, gyms, supermarkets, restaurants and the new Pacific Coast highway. 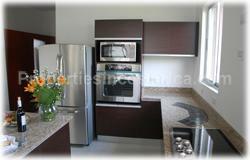 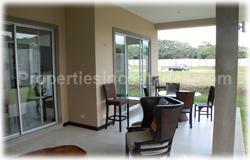 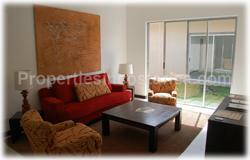 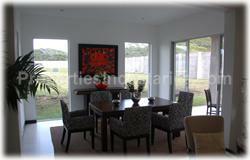 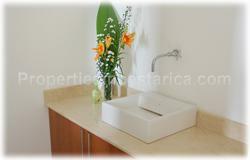 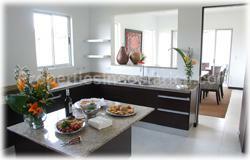 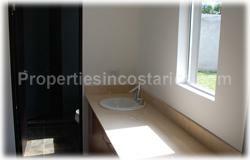 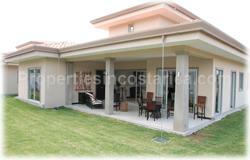 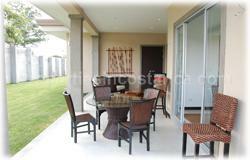 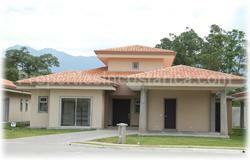 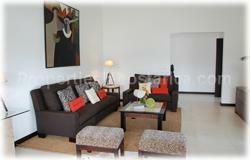 The houses have high quality details, green areas and 24/7 security. 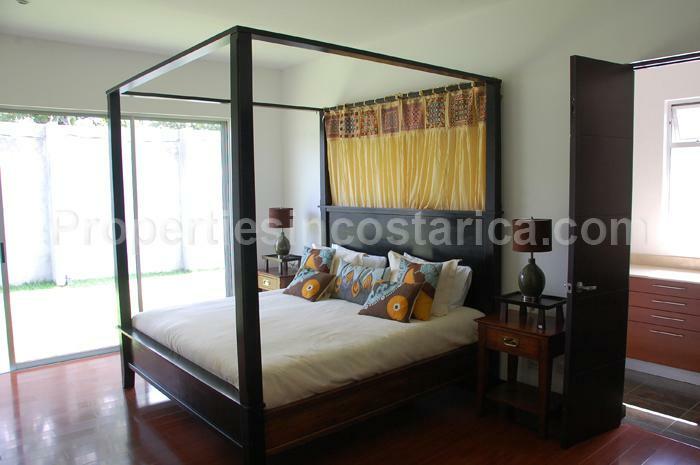 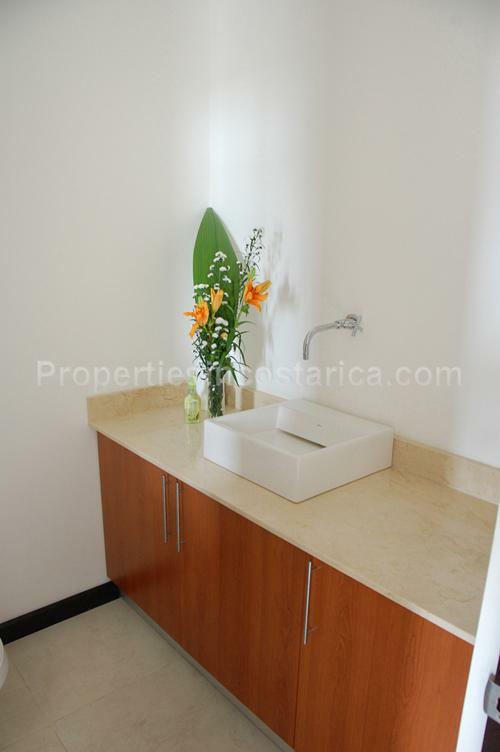 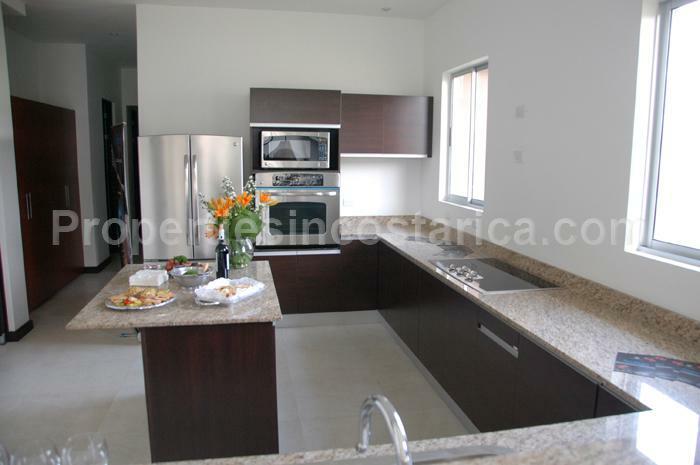 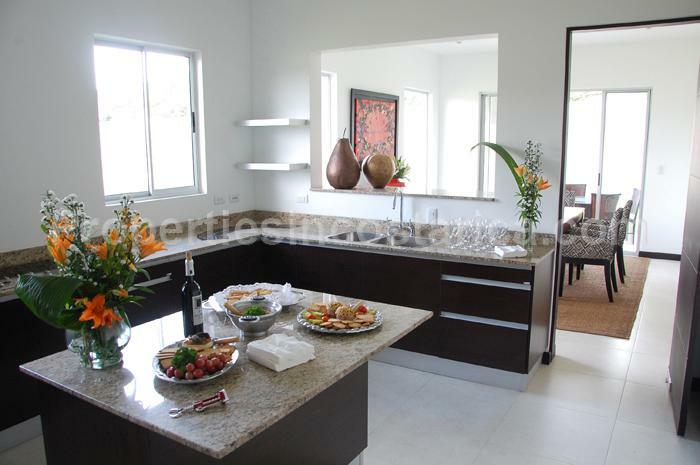 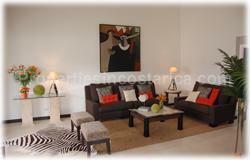 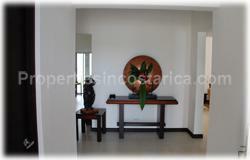 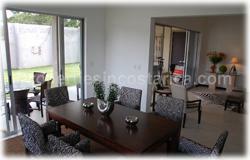 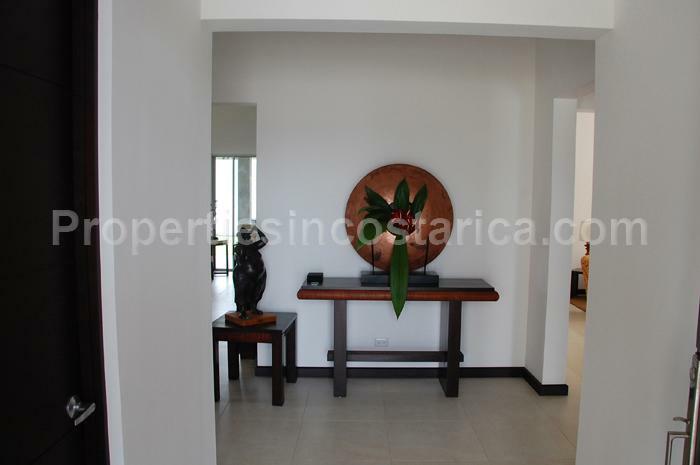 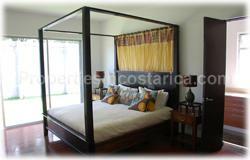 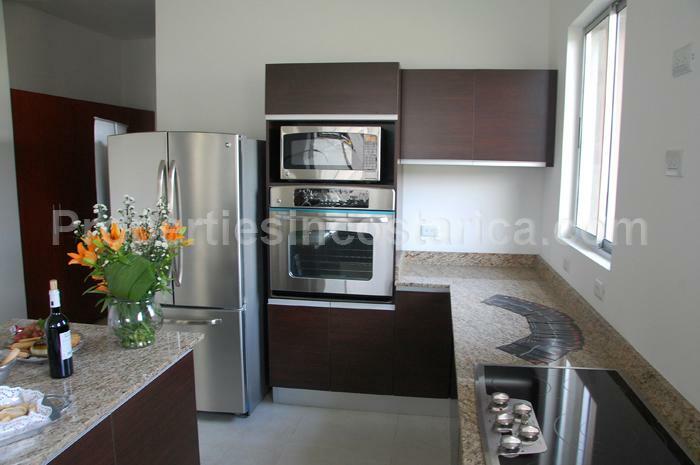 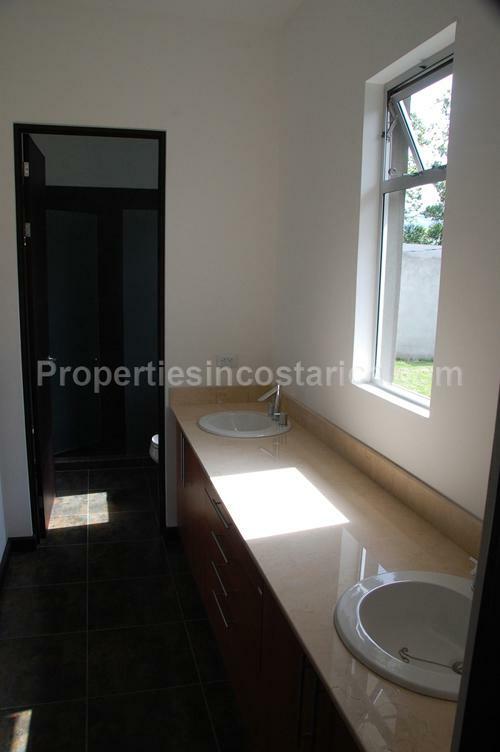 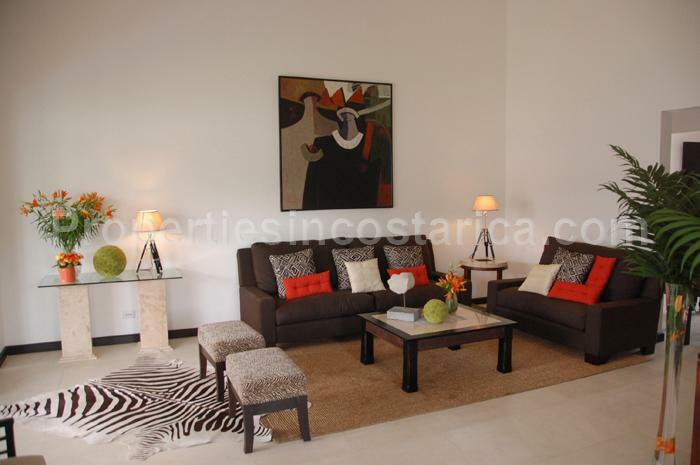 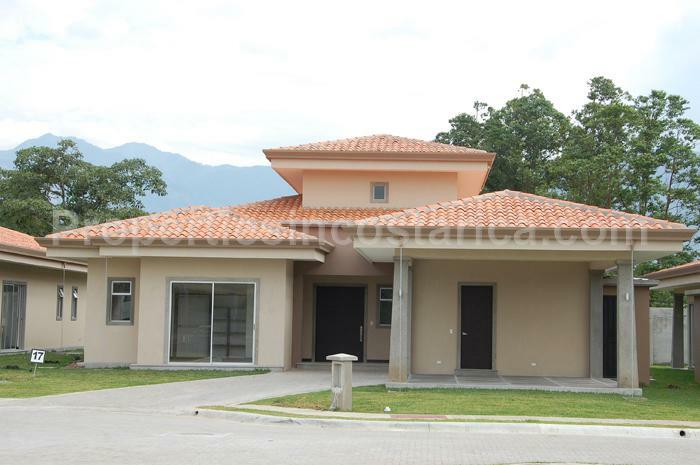 Contact us and enjoy living in one of the areas with highest reputation of Costa Rica.